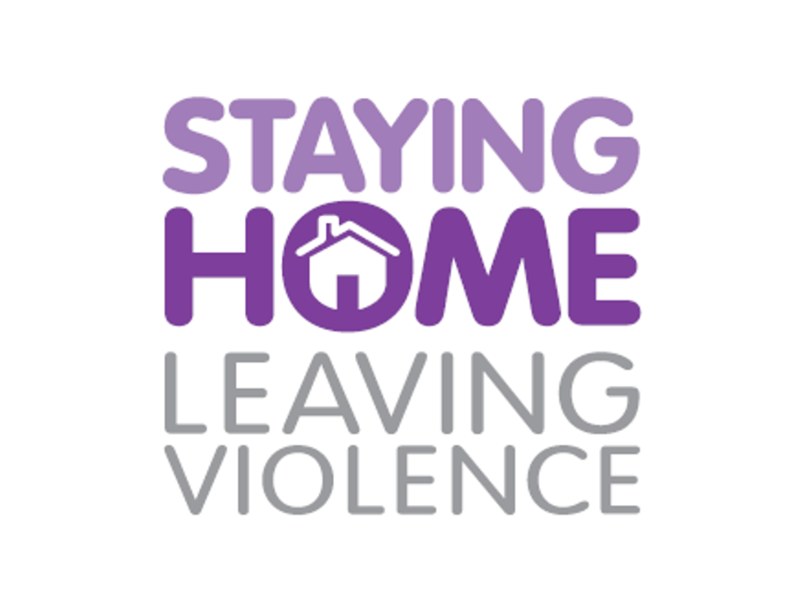 Staying Home Leaving Violence (SHLV) is a specialist domestic and family violence program aimed at promoting victim’s housing stability and preventing their homelessness. The SHLV service model is based on intensive case work which is long-term, needs based and integrated with key agencies such as Police, Women’s Domestic Violence Court Advocacy Services (WDVCAS) health services, Housing NSW and relevant NGOs. Supporting women and children to stay at home safely and make the domestic voilence leave. Information and support to empower women to keep themselves and their family safe. Assistance to obtain court orders to remove your partner from the house. Safety assessment and audits of your home. Installation of safety upgrades including alarms, CCTV or SOS Duress alarms. Referral to services and support to develop a plan for the future. Case management and case coordination of multiple services. Anyone in immediate danger should call 000 or 112 from a mobile.